Your connected BMW is capable of supporting the driver for safer and more convenient journey’s by providing actual information. 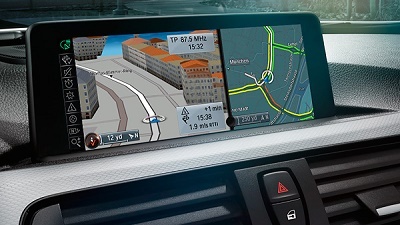 Especially information about traffic jams that can surprise or take valuable time is available for every compatible connected BMW. Navituning provides updates and support which expand value beyond the connected services of BMW AG. 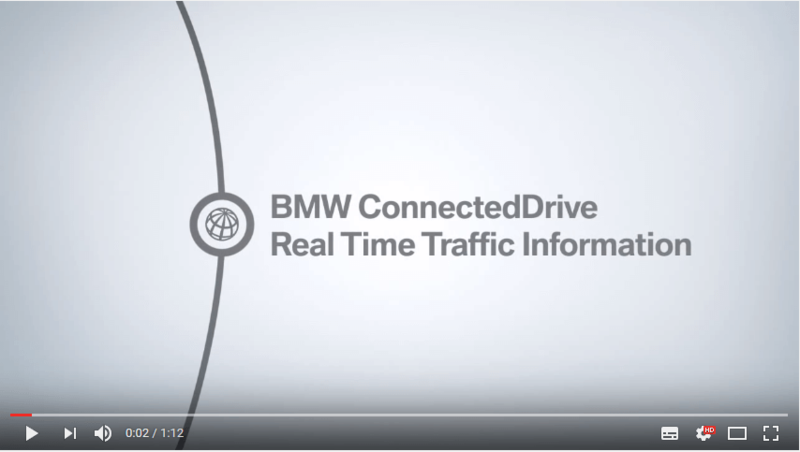 Real Time Traffic Information (BMW RTTI) - available for all compatible BMW models MY2011 or newer - Precise information on the current traffic situation: with Real Time Traffic Information you have the live traffic in view. Rush hour, accidents, roadworks or holiday tailbacks you are always informed regarding the fastest route and makes sure you arrive safe and relaxed. Navituning offers exclusive RTTI activations to BMW owners of compatible cars who can't enable RTTI otherwise. With RTTI you are better informed about upcoming traffic and with this information your journeys are safer and more relaxed. The one time unlimited exclusive life time activation will be delivered by email as a update package. The life time*** activation of RTTI is as easy as installation of new maps and has the same procedure. The update is copied (Unzip) to a USB stick (not included) and the USB stick is placed into the USB port of the car. Activation of RTTI will be done automatically within a few minutes! We offer RTTI for every compatible BMW and strive for a 100% satisfaction for the solutions we offer. We are committed to get the most out of every BMW. Germany, UK, Italy, France, Belgium, Luxembourg, Czech Republic, the Netherlands, Austria, Spain, Denmark, Ireland, Finland, Norway, Poland NBT,Portugal, Sweden, Switzerland, Turkey NBT, United States NBT. **A software update may be required (not included) when your BMW is older than MY2011 and never has been updated by BMW service. A road map update may be required depending on the introduction date of RTTI in the country. ***Life time activation will be functional forever as long as prerequisites are met and RTTI is availble in the country and for navigation system. Enter the last 7 characters of the Chassis Number (VIN) of your BMW and press Check.